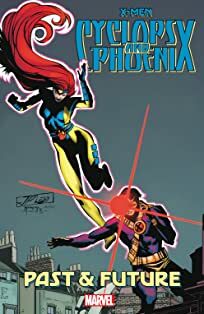 Jean Grey and Scott Summers, displaced to a timeline where Apocalypse rules all! 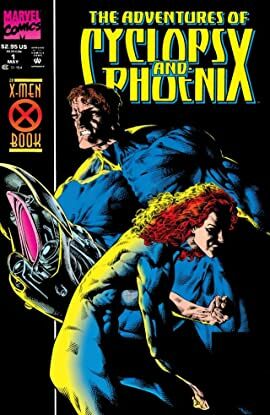 Two millennia into the future, the X-couple must face a new reality without their powers. 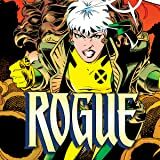 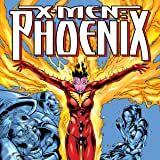 Their daughter, Rachel Summers, is the Mother Askani. 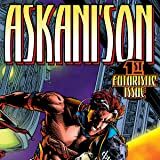 Nathan, their son, has been infected by a techno-organic virus by Apocalypse. 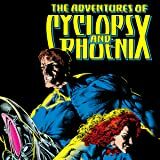 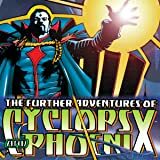 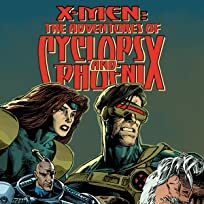 With the stakes high and the future dim, will Cyclops and Phoenix be able to withstand the Age of Apocalypse?